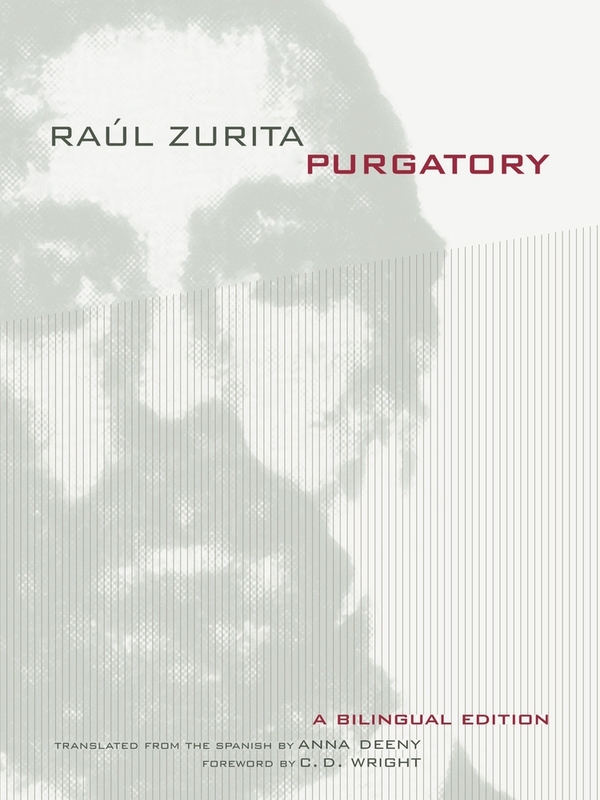 Raúl Zurita’s Purgatory, a landmark in contemporary Latin American poetry, records the physical, cultural, and spiritual violence perpetrated against the Chilean people under Pinochet’s military dictatorship (1973–1990) in the fiercely inventive voice of a postmodern master. This beautiful en face edition, superbly translated by Anna Deeny, brings to English-language readers an indispensable volume written by one of the most important living poets writing in Spanish today. Zurita was a 24-year-old student in Valparaíso when, on the morning of the coup, he was arrested, detained, and tortured. Conceived as the first text of a Dantean trilogy that includes Anteparaíso (Anteparadise) and La Vida Nueva (The New Life), Purgatory is his anguished response to Chile’s violent recent history. Raúl Zurita, considered by many to be the heir to Pablo Neruda, is one of Latin America's most radical, influential, and prominent poets. Anna Deeny is a doctoral candidate in Latin American Literature at the University of California, Berkeley.